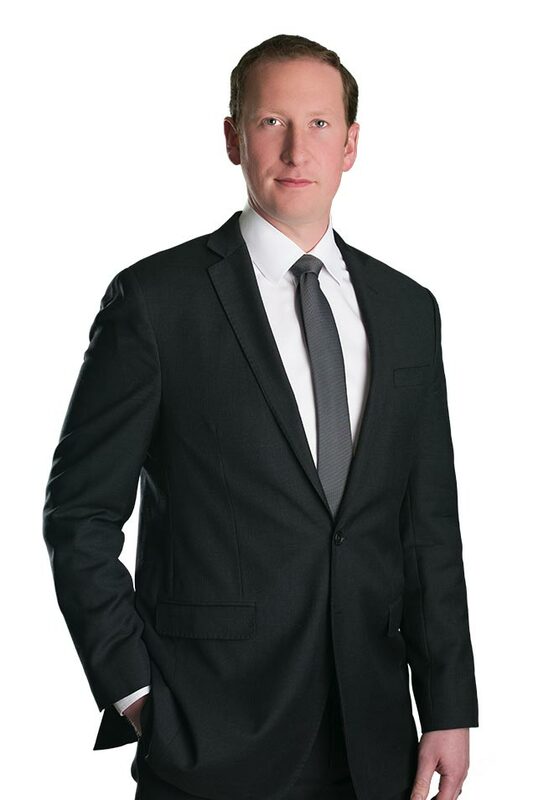 Adam Hosmer-Henner represents clients in litigation and arbitration involving a wide range of commercial matters. 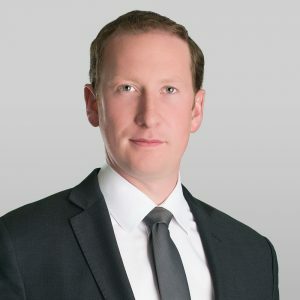 He has substantial experience representing clients in construction, trusts and estates, commercial torts, antitrust and unfair trade practices, health care, intellectual property, and contractual disputes. Mr. Hosmer-Henner frequently appears before state and federal courts in Nevada and California as both trial and appellate counsel. Mr. Hosmer-Henner previously worked in the Antitrust and Competition Department of Skadden, Arps, Slate, Meagher & Flom in New York. He also worked as a legal advisor for the Remote Gambling Association in Brussels, Belgium where he counseled the association and its members on regulatory, tax and competition issues affecting the European online gambling sector.